Remo’s Ambassador Hazy Snare Side is an excellent middle ground between responsiveness and depth, allowing your snare drum to shine across a huge range of musical styles. 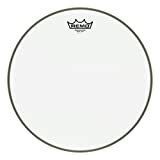 The Ambassador Hazy Snare Side is a 3mil single-ply resonant snare drum head. 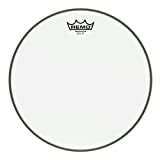 This is the “standard” thickness for most snare side heads… If you’re replacing the one that came with your snare, it’s most likely a 3mil drumhead. Generally, 3mil is the sweet spot between providing good depth and body to the sound, while also allowing for good snare wire response and sensitivity. 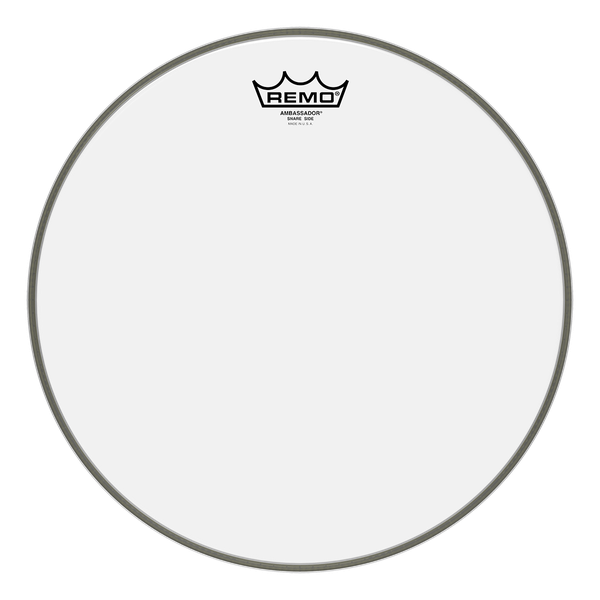 This makes the Remo Ambassador Snare Side a perfect all-round resonant snare drum head. This drumhead is sensitive enough to be used at lower volumes, while also providing enough depth to cut through at higher volumes. For general studio recording, the Ambassador Hazy Snare Side is also a very good performer. 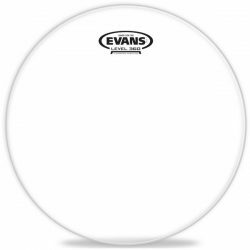 Tip: If you need a resonant drumhead for extremely light and sensitive snare articulations, take a look at the Evans 200 or Remo Diplomat Snare Side. 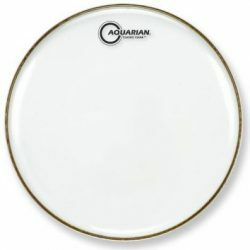 The “hazy” film is semi-translucent, giving this resonant drumhead a nice look and adding a small boost to the warmer end of the sound spectrum. 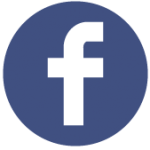 The resulting sound is well balanced across the high, mid, and low frequencies. 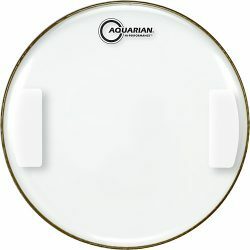 For comparison, the Ambassador Clear Snare Side drumhead has a slightly brighter sound. The 3mil ply allows for a moderate sustain, giving each stroke an open tone (although less open than thinner snare side heads). 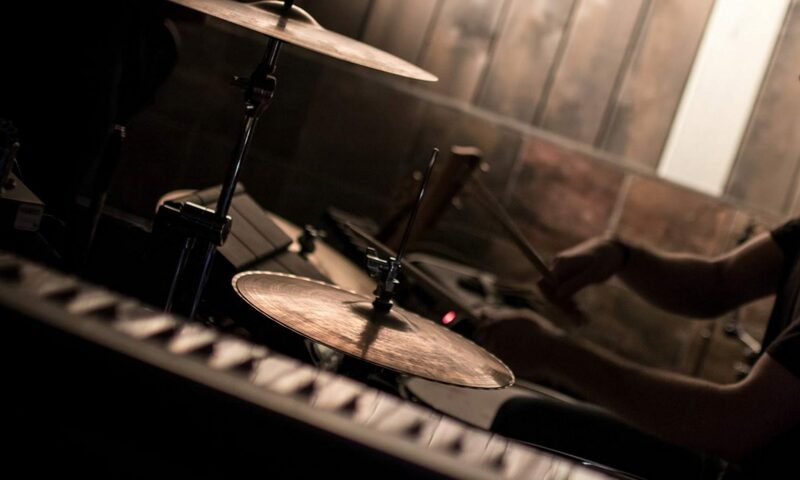 Snare response is crisp, and snare definition is good with both drumsticks and brushes. 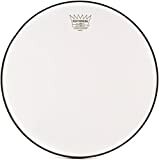 Remo Ambassador Hazy Snare Side Drumhead, 13"